Even a single stroke of this strain of cannabis can give you an energetic high that you never would have imagined tasting. The name could not be more relevant but it does have a negative connotation to it. You see it is not actually a crack substance, which is a slang name for cocaine but is essentially a popular strain of a cannabis plant. This is why sometimes many cannabis aficionados refrain from calling it crack. They will sometimes call it Green Lush or Lily Coy. Originating in Atlanta of the 1990’s it was at first considered a clone of 1989’s Skunk # 1. Even though it was the result of the cannabis strain known as Skunk (a Sativa), it has also had its origins from an unknown indica strain. This strain is considered to be one of the liveliest out there because of its potency in rich levels of THC and Sativa based strains. All of these are combined together to give a peculiar taste that is a mix up of papaya and mango. You can enjoy this strain with a couple of friends as it is a daytime usable sativa and does not bring into the state of a couch-lock, unlike Granddaddy Purple. It has some frosty and green little nuggets that are ideal for sharing. The name of Green Crack comes from our own man Snoop Dogg, who was impressed by the energetic buzz it produces. He loved the magnetic draw and intense vivid pleasures he felt when he smoked it. So, if Snoop Dogg himself loves it then we are sure you do not need any other seal of approval. As mentioned before, Green Crack strain has its origins in Atlanta, wherein the 1990’s it was cultivated as a descendant of Skunk (another strain of cannabis sativa). It may be possibly very much debated, but they say that it is possible that lots of indicas were also used for its creation. One of these indicas might also be the Afghan Landerence. This must be why the Green Crack produces a buzz that fills your body with vigor. Green Crack strain has around 18% THC, which is much less than Granddaddy Purple (it has 27%) and therefore does not put you in a couch-stuck state. This is where you cannot move your hand even. THC being 18% makes this Sativa very exceptional and robust enough in the sense that it gives a good buzz minus the kushy cravings of a weaker strain. It is an ideal plant to be cultivated by newcomers as it thrives in both environments of indoors and outdoors. It also only takes a short time to grow into its full form, coming up to bring its full form in just 7 to 8 weeks. In this relatively short time, it grows up to be a long plant with colorful and vibrant flowers, and also bushy buds. Upon touching it you will notice its earthy and trichome covered exterior that is full of leafy nuggets. Upon examination it more closely you will realize that it is emanating an aroma of different fruits mixed together. Often times you will find that the smell is the hint of mango aroma but is very subtle. Its pale green leaves or nuggets are intersped with auburn hairs that are not irritating your eyes. The structure is compact, which makes the process of grinding and packing them less of a chore. Upon the first taste of it, the user is taken aback by its strong flavor that is wonderful to the tongue. 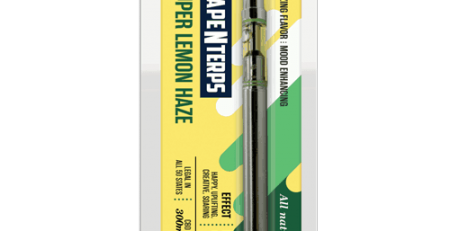 The users will probably report that they feel the sudden sensations of citrus in taste that is definitely less harsh than cannabis plants (sativa or indica). The effect of a Green Crack as previously mentioned is a shock or jolt of pure energy. This makes this a connoisseur of morning day routine especially if you are into technical or creative work. The Lily Coy (another name of Green Crack) gives you a scintillating pleasure and an energized wake-up call to you so that you can work very well at your work. This energetic effect also makes this strain able to let your nerves go a little silly, and also fun loving. In turn, you can use this fun and silliness to hang out with my friends. This will act as a lubricant to a social gathering and will let your inner socialite let loose on that very gathering. The term Green Crack and the effects of the strain itself has been a polarizing topic for the cannabis enthusiasts and common buyer. The name of it has not done itself any favors in the field of marketing. People confuse it for a newer strain of much more illegal or serious drug called cocaine. This answers why the name is polarizing but not why the effects of it are polarizing. Do not worry as we shall answer it for you that. You see it has some certain terpenes that the cannabis plant usually has in abundance. Many different strains have them in them inside them in different numbers or levels. Different levels and types of terpenes means that that the effects different types of cannabis strains are going to be different. 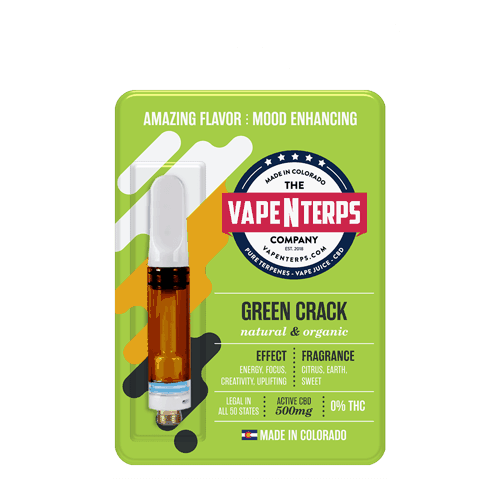 Green Crack has different levels of terpenes and the energetic ones are in abundance. They are called Limonene and Valacene and they produce the energetic buzz Green Crack is popular for. But for some they might induce fear, anxiety or paranoia from these terpenes, hence the controversy. Though if you want to feel better, it is also low on Myrcene, the terpene compound usually responsible for producing sedative effects and leave you in a couch-lock state. The reaction of it for everybody is different, which therefore explains the polarization of this strain of cannabis. Even the coffee should be off-limits from the people who have a tendency and hereditary predisposition for anxiety, fear, and stress. So, in that case, individuals like these should refrain from this strain of cannabis. Perhaps they could try the Harley Quinn strain of cannabis, which is rather low on the THC (it is the one that induces stress and anxiety) levels. One way you could decrease the adverse effects of Green Crack (which are not that much to start with) is to use CBD with it. CBD stands for Cannabidiol, another strain of the Cannabis plant that is low on the THC levels. Lots of users of cannabis and coffee use it to alter the ill-fated effects of coffee itself. Companies like us sell products of CBD products infused with the Green Crack strain. This was done to complement the effects of both the strains. Before we get any further we shall introduce what CBD actually in much more detail. As mentioned before CBD is short for Cannabidiol. It the second most commonly found phytocannabinoid in the Cannabis plant. It is not psychotomimetic, another way of saying that is not an intoxicator. The affinity of CB1 and CB2 receptors is rather low for CBD but it has been tested on more than 65 other receptors in the endocannabinoid system. This means the mind is very much receptive to it, so no wonder it produces relief for pain, anxiety, stress, inflammation and various other types of ailments. Unfortunately, there are a lot of non-pure CBD strains on the market, which means loss of them has the terpene THC. This gives CBD a reputation of being a sedative when actually it is not. But you can still find a purer form of CBD from a company like us. When CBD is infused with Green Crack, it means you can take advantage of the energetic effects of Green Crack and the calming effects of CBD. This means you get the best of both worlds, so what a great idea it is. 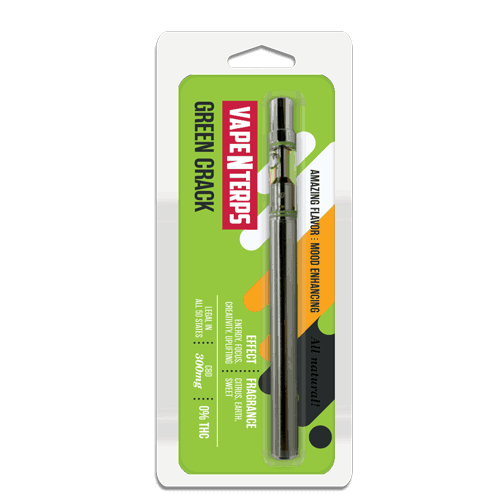 The Green Crack CBD THC level is essentially a product that many cannabis related sellers sell, but it can also be called a strain. In the case, you ask why? We shall answer it already by telling you that Green Crack CBD is made from cross-breeding not artificially through lab formulations. In fact, this strain was specifically created when Green Crack was mixed with California Orange CBD. The seed was created in Humboldt County, California by Humboldt Seed Organization. So, before using Green Crack CBD product, you may check the labels for THC levels and what kind of seed it was made from. 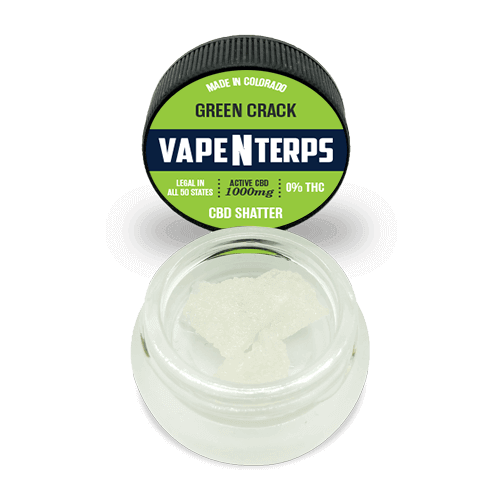 1000mg Green Crack CBD Shatter for $54.99! Because the reputation of cannabis with law being also polarized or may be less than positive, not many doctors recommend it. Apart from this there are not many benefits of Green Crack on the horizon or known to the users up until now. 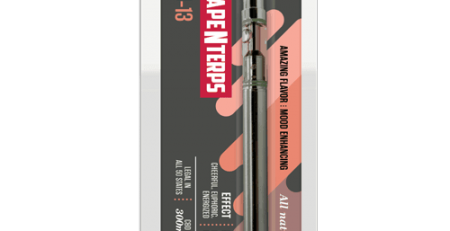 Nonetheless, many users have used it to fight fatigue (because of its energetic properties), depression, anxiety or stress. Lots of patients who have to face these problems can use Green Crack to handle these elements more properly. Green Crack can also be used to overcome the Brain Fog, so the creative thinkers can come with ideas. This way they are able to overcome their block with an energetic means of alternative medicine. You can also to try it overcome other physical and mental conditions but be sure to check the dose that you are taking is low. Taking a lot of dose of anything is dangerous and should be refrained from. Just like there are not many benefits to it, the number of associated adverse effects is also low. 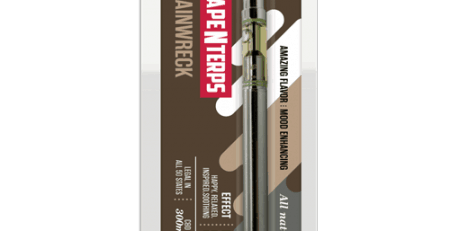 The most known side effect of this strain like many other strains of cannabis is dry mouth. Green Crack will grow tall fast before it finally begins to flower. You should be at the top of trellising. You do not want miss the part when the bud is finally ready to be harvested during the short flowering period. While it can thrive indoors but does very well in outdoors in healthy soils where there’s is a lot of space to grow. Green Crack is a great strain for recreational and medicinal use alike. The drug improves many symptoms of many different ailments and is also very suitable for an early morning energy burst. It can also take care of creativity for you, by removing the brain fog fast and quick. We hope you like our information on Green Crack.